BoxId: 771234 – GM... what? GMP-Fundamentals – A Step-by-Step Guide provides answers to questions relating to the basics of GMP (= Good Manufacturing Practice) in an easily comprehensible manner. This is the long awaited translation of the German language bestseller by the renowned author Dr Christine Oechslein. Why is GMP so important? GMP protects patients. GMP ensures that medicinal products are of uncompromised high quality. Compliance with these quality standards is imperative during the manufacture, processing, packaging and storage of medicinal products. Even small errors can have disastrous consequences. So every employee needs to understand GMP and must know, follow and act according to GMP. GMP-Fundamentals is written especially for new employees and anyone who has to familiarise as quickly as possible with the subject of GMP. 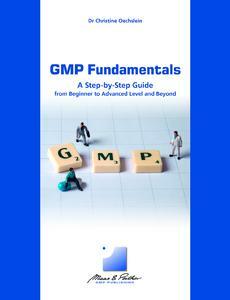 GMP Fundamentals is available as PDF E-book and as Paperback at bookstores and directly online: www.gmp-publishing.com. 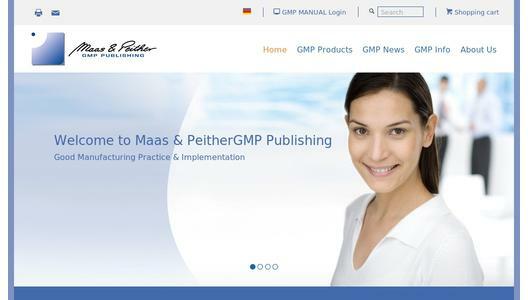 Maas & Peither AG, also known as GMP-Verlag, was founded as a specialised publishing house in 1999 and presently employs a staff of 16, with 50 authors and approximately 10,000 users worldwide. Good Manufacturing Practice (GMP) of pharmaceutical products is the main focus of the publishing programme. 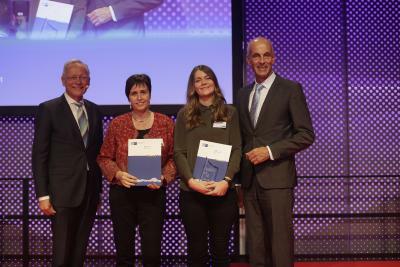 The company is located at the heart of the pharmaceutical industry in the triangle formed by Germany, Switzerland and France. The GMP Manual forms the core of the portfolio and has become the standard reference work on the topic of GMP in the pharmaceutical industry. 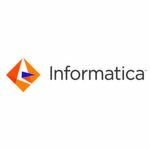 Whether as CD-ROM or online database, this knowledge base is held in high regard by experts the world over. 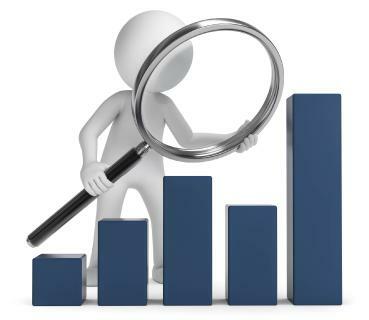 Furthermore, approximately 100 additional publications (such as SOPs, risk analyses, checklists, e-learning programmes) provide assistance in implementing GMP requirements in conformity with general practise and regulatory authorities. GMP: Legalism or Patient Safety?